We help you buy, sell, or build your dream home. At Kingswood Realty we understand that getting into the right home is a major life decision, that’s why we want to make sure you have the best resources to navigate the home buying experience. We’ll help you find the exact home you’ve been wanting in your dream neighborhood throughout MetroDetroit. Kingswood Realty was built from hard work and a vision to provide people with the tools required to find their dream home in Metro Detroit. We help you buy, sell, or build your dream home. 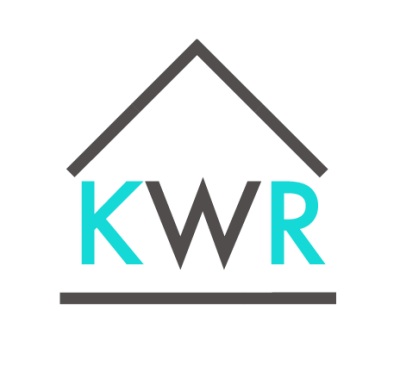 At Kingswood Realty we understand that getting into the right home is a major life decision, that’s why we want to make sure you have the best resources to navigate the home buying experience.